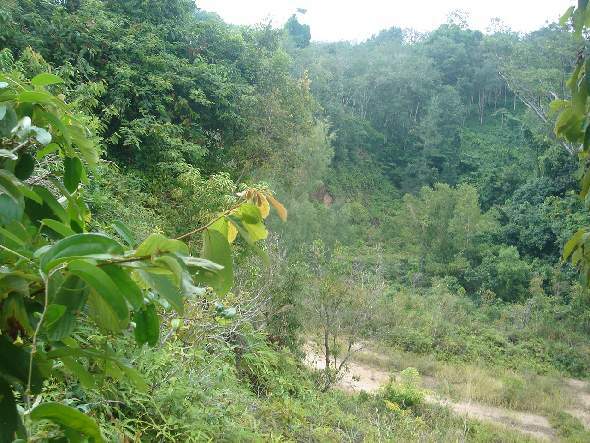 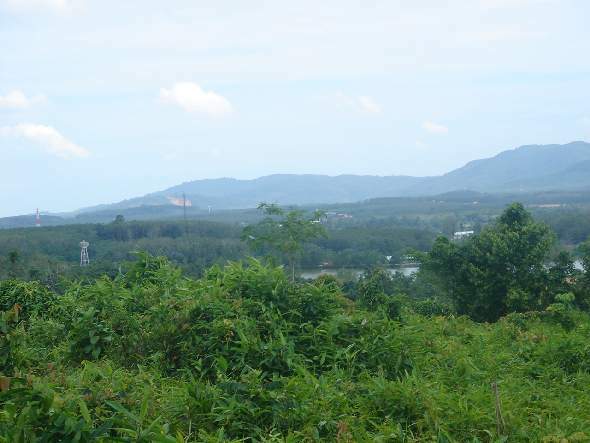 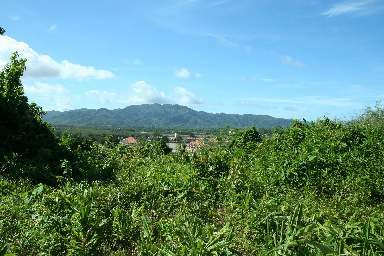 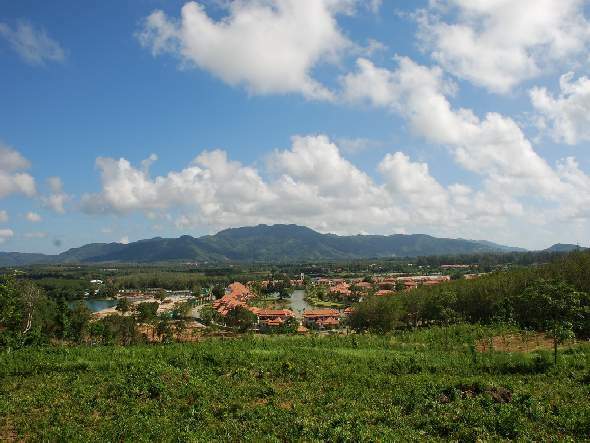 Located on a Bang Tao hillside behind Laguna Village, this large plot, is part level & part hillside. 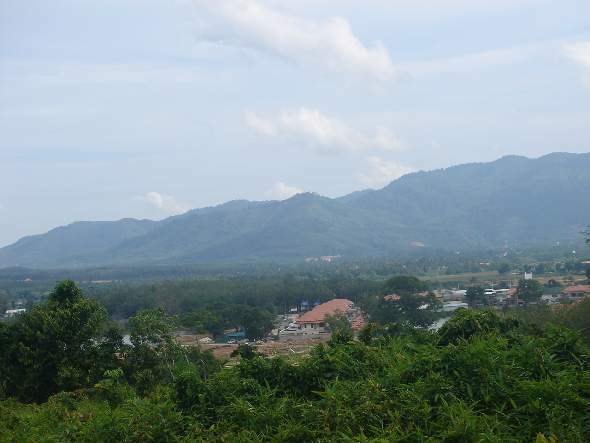 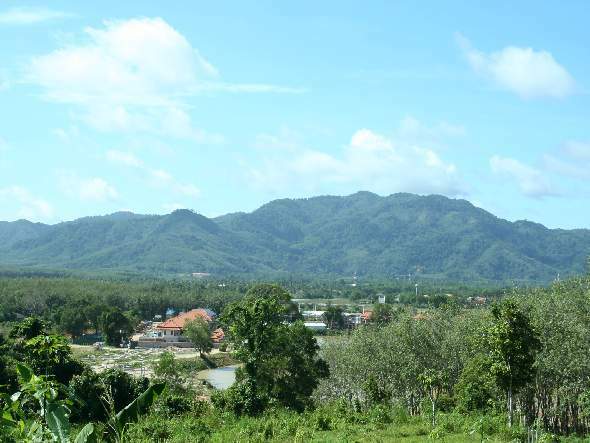 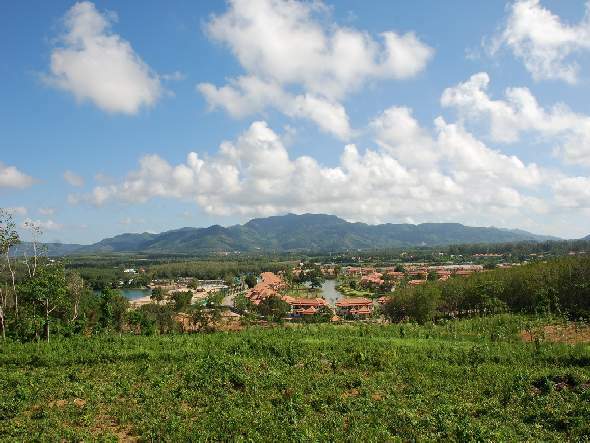 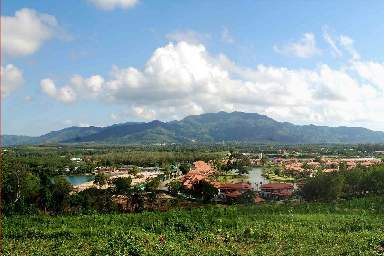 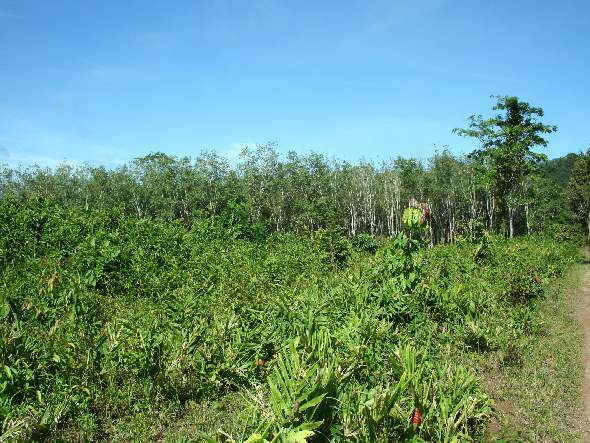 It is within easy reach of the Laguna five-star hotels and development. 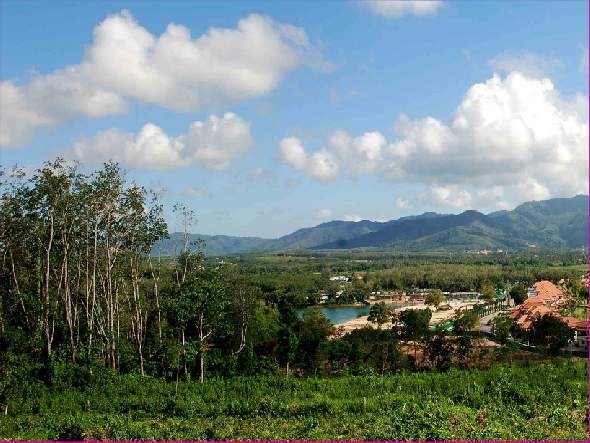 Being only 1km from the Banyan Tree golf course and a short drive away from the white sandy beach of Bang Tao.